Published on July 24, 2010 in General T&T, Health and International. 4 Comments Tags: Dengue, dengue haemorrhagic fever. A dengue outbreak has been declared in T&T. The confirmed deaths of three people due to the virus, unconfirmed deaths of two others and more than 600 reported cases of dengue prompted chief medical officer Dr Anton Cumberbatch to make the declaration yesterday. After two years, Trinidad and Tobago (TT) is again grappling with a dengue outbreak. The Health Ministry has received reports of five deaths out of which three have been confirmed as due to dengue haemorrhagic fever. There are approximately 600 clinical cases reported. 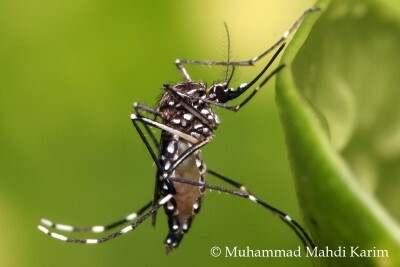 Dengue fever is caused by an infected female Aedes aegypti mosquito.